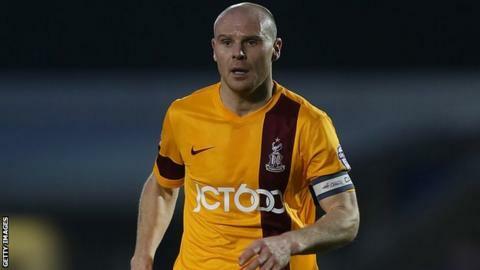 Bradford City have released captain Gary Jones after two years with the club. The 36-year-old joined the Bantams from Rochdale in June 2012 and made 100 appearances in all competitions. He led the team to promotion from League Two and to the Capital One Cup final in his first season. Manager Phil Parkinson told the club website: "I cannot speak highly enough of him both as a person and as a football player."